Will God Eater 3 launch on the Nintendo Switch? 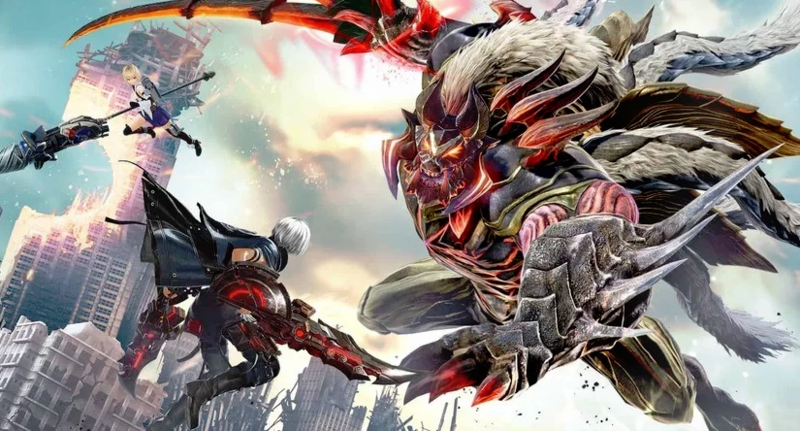 God Eater 3 launches this month and while the franchise has been limited to the PSP and PS Vita the third game is coming to PS4 and PC. However, this doesn't mean that the game won't be available elsewhere. In an interview with IGN, members of the development team commented on fans’ desire to see the game brought to the Nintendo Switch. The Nintendo Switch is one of the best selling systems this generation, easily surpassing the Wii U and starting to give the PS4 a run for its money while leaving the Xbox One in the dust. Developers and publishers have seen this surge and have been actively porting titles that can handle the limited power on the Switch such as Doom and older Wii U games such as Pokken Tournament. God Eater 3 is coming to PS4 and PC on February 8.